At the Bernard Cannabis Center, we only aim to provide the safest and highest quality of care for our patients. Because of this, our medical providers are known to have outstanding skills and many years of experience under their belts. 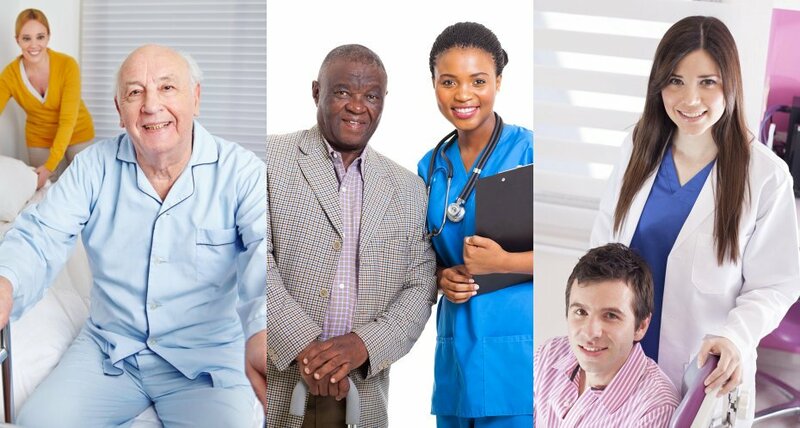 Our providers, ranging from occupational therapists to radiation oncologists, have had a massive contribution to their respective fields, through providing effective treatment, conducting medical research, and publishing them for public review. Based on years of experience and thorough research, they have become firm believers of using medical cannabis to give patients the high-quality and holistic care that they need. Contact us if you are a compassionate and caring physician interested in joining our team! 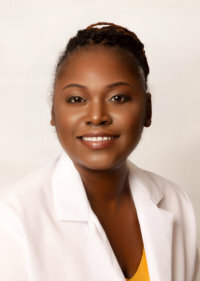 Taralyn Bernard, OTR/L is a board certified and licensed Occupational Therapist who has over 20 years of experience. 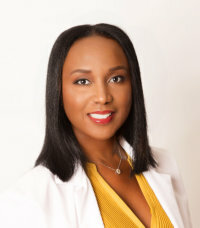 She has rehabilitated patients suffering from strokes, traumatic brain injury, cancer, dementia, pain management, PTSD, etc. Taralyn also assisted patients in activities of daily living skills so that they can maximize their independence with life. 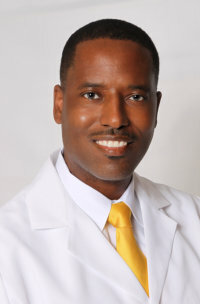 Together with Dr. Johnny Bernard, clients will receive a holistic approach for optimal care. For assessment and scheduling home visits with our providers, click the Contact Us page or call us at +1-866-737-9333 for all your inquiries and concerns about medical cannabis and the medical services we provide.